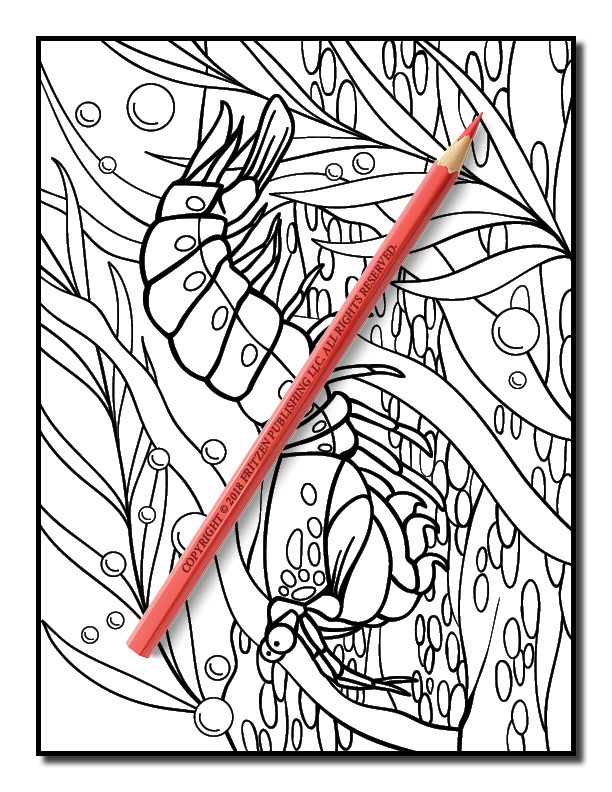 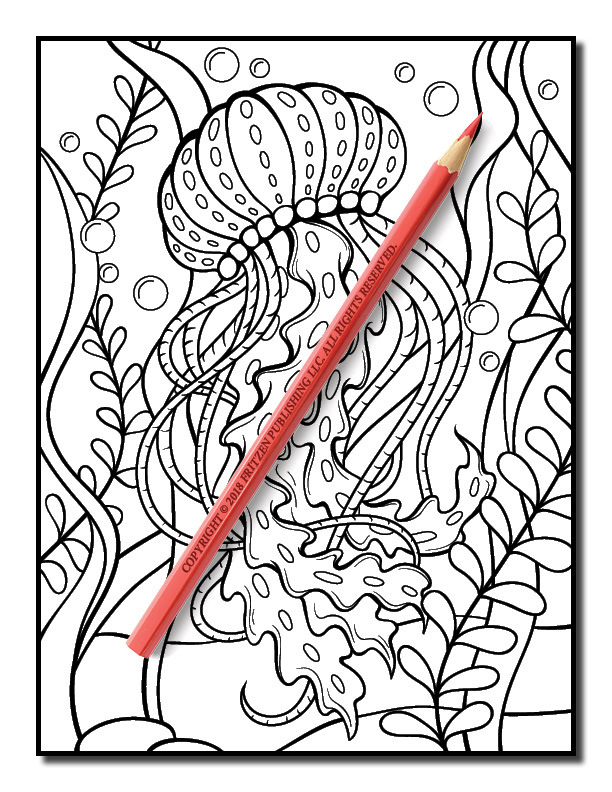 Come play under the sea with the Ocean Coloring Book by Jade Summer! 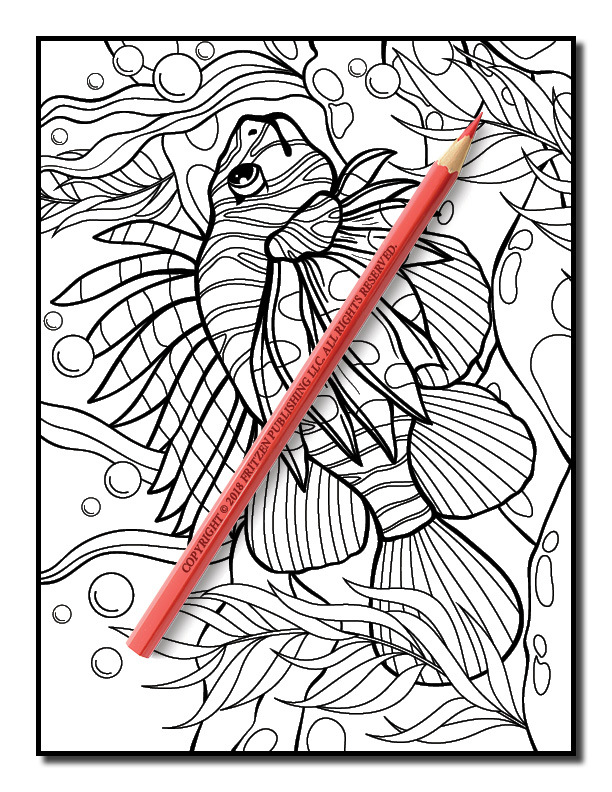 Swim with angelfish as they dance through undersea forests of vegetation. 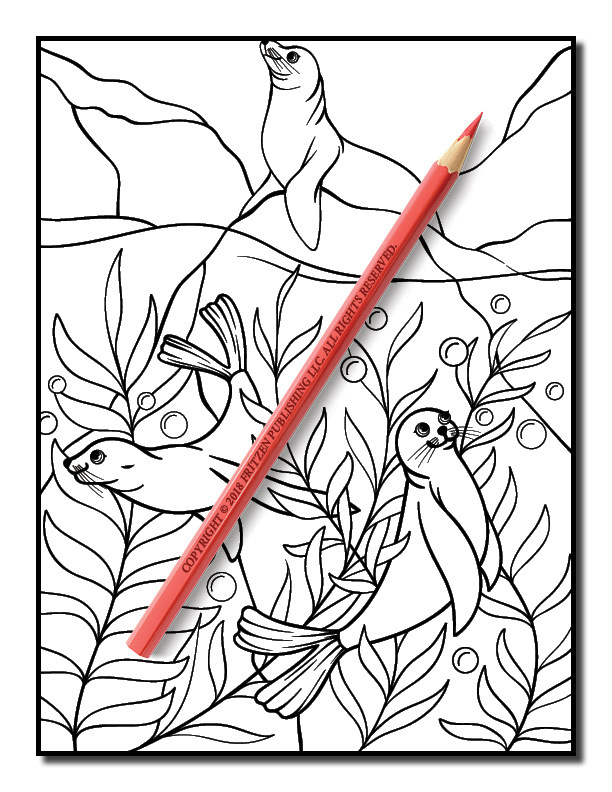 Frolic with sea turtles, blow bubbles with friendly seals, and shake hand with a squid or two as you leave the topside world behind. 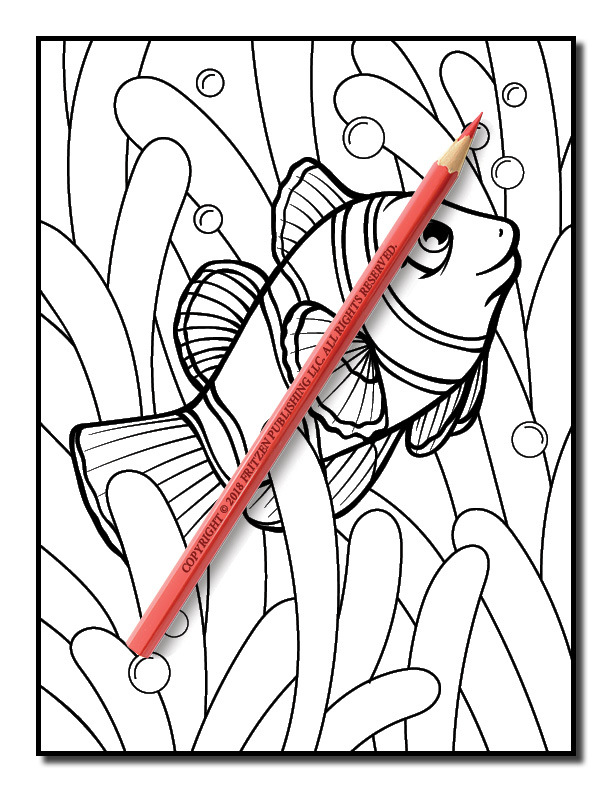 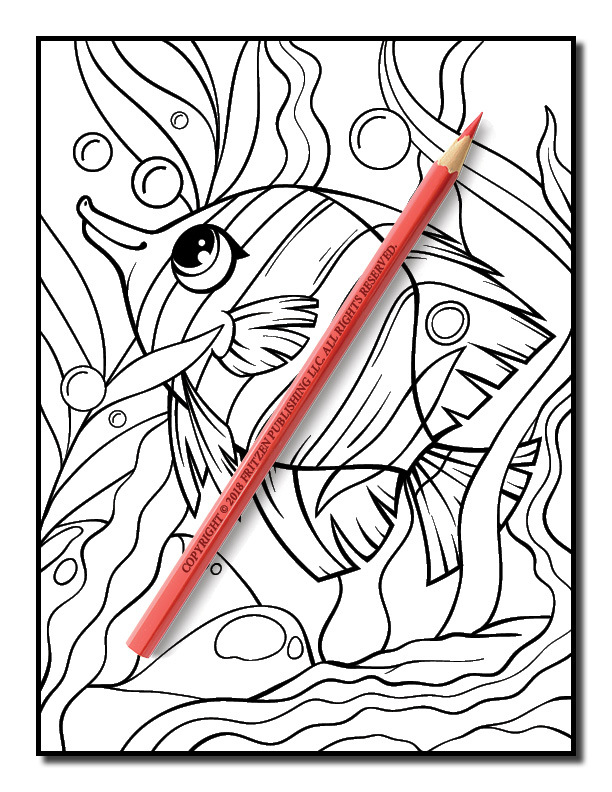 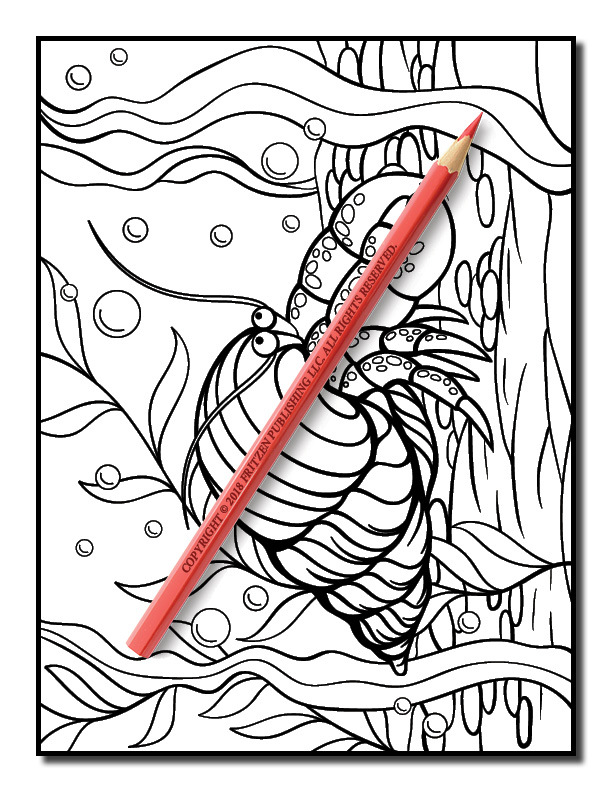 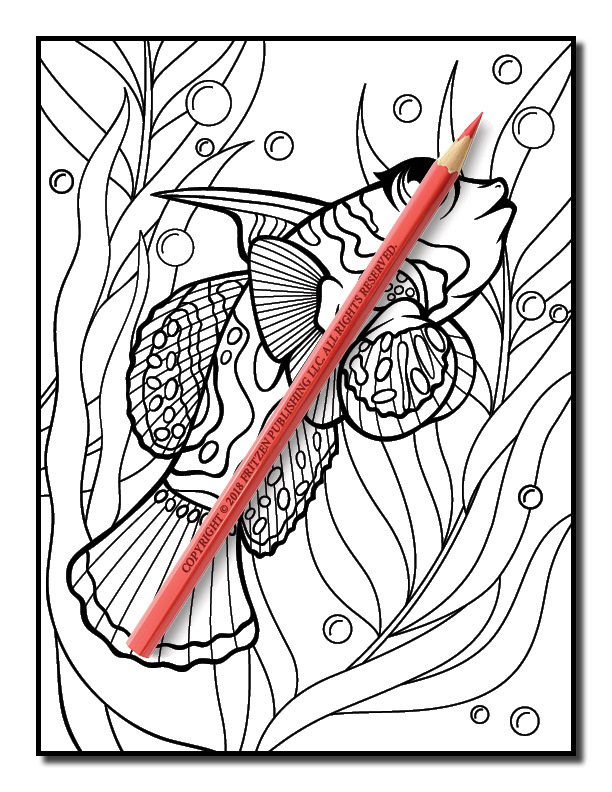 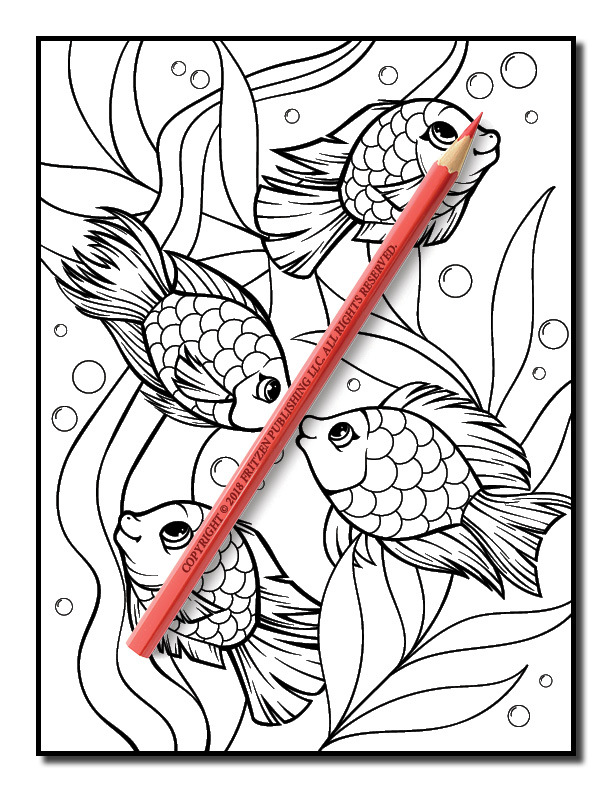 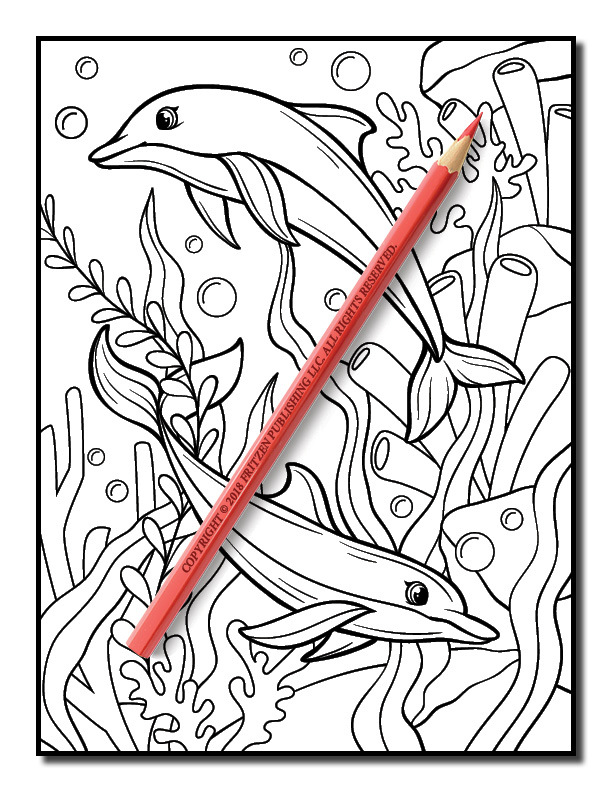 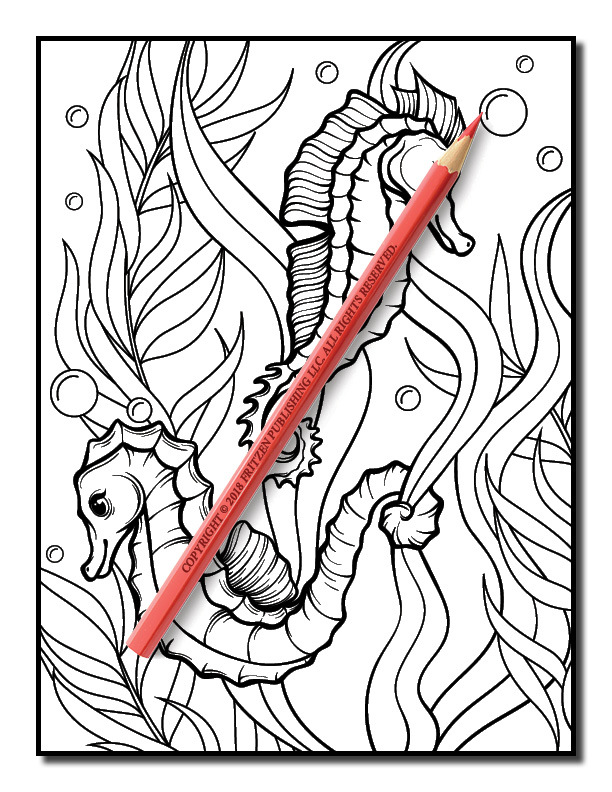 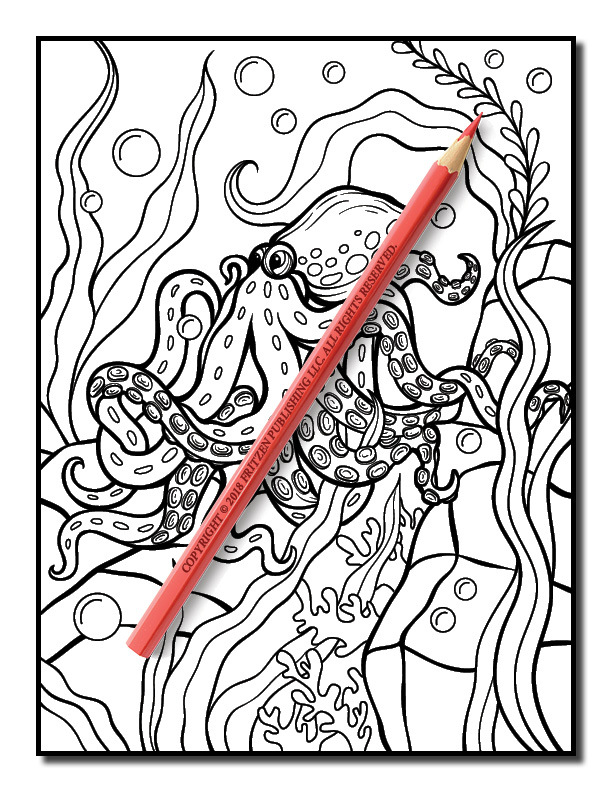 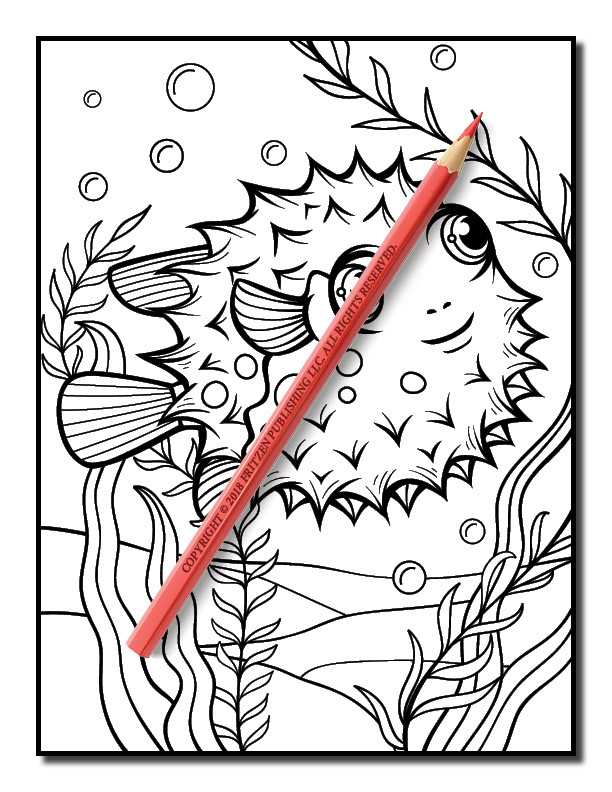 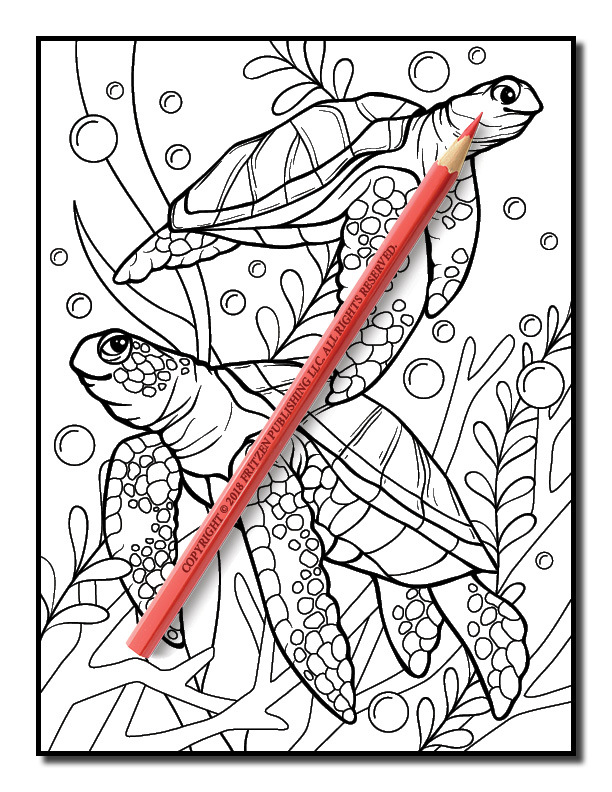 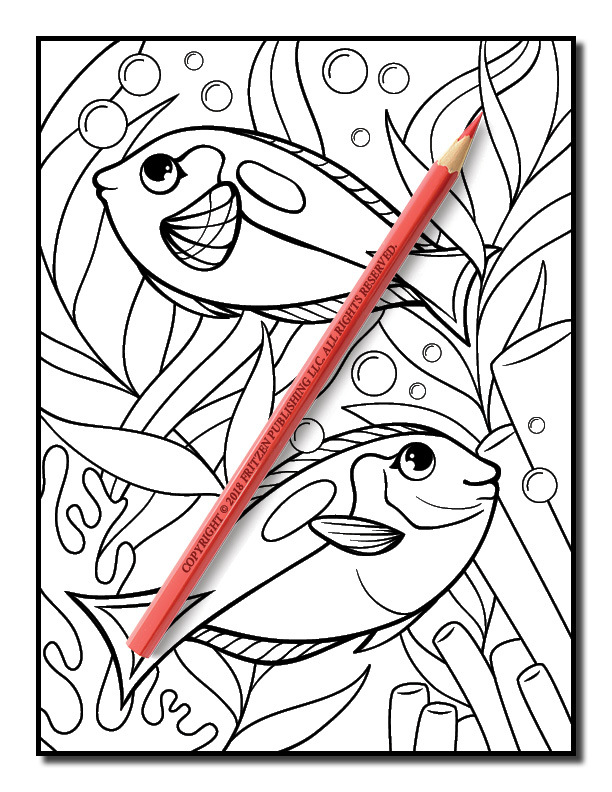 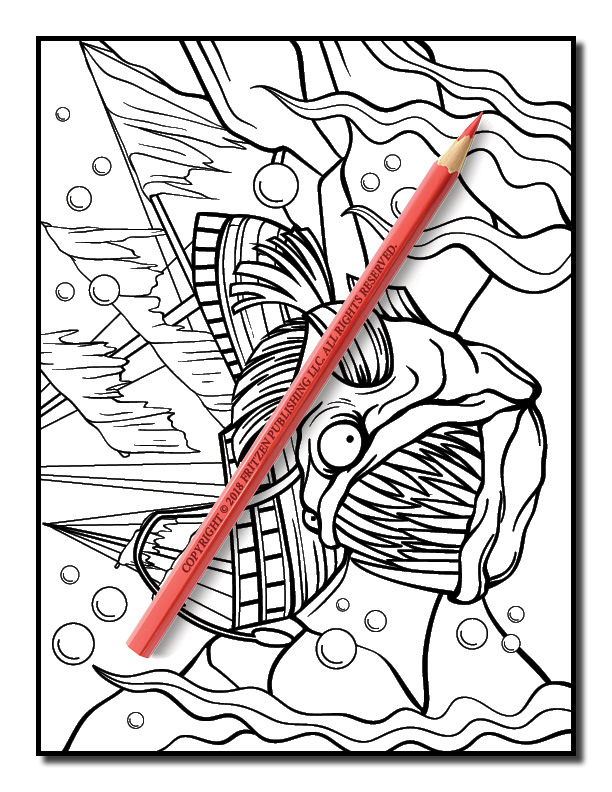 Each page of the Oceans Coloring Book features a new picture to color, and each picture features a different underwater friend. 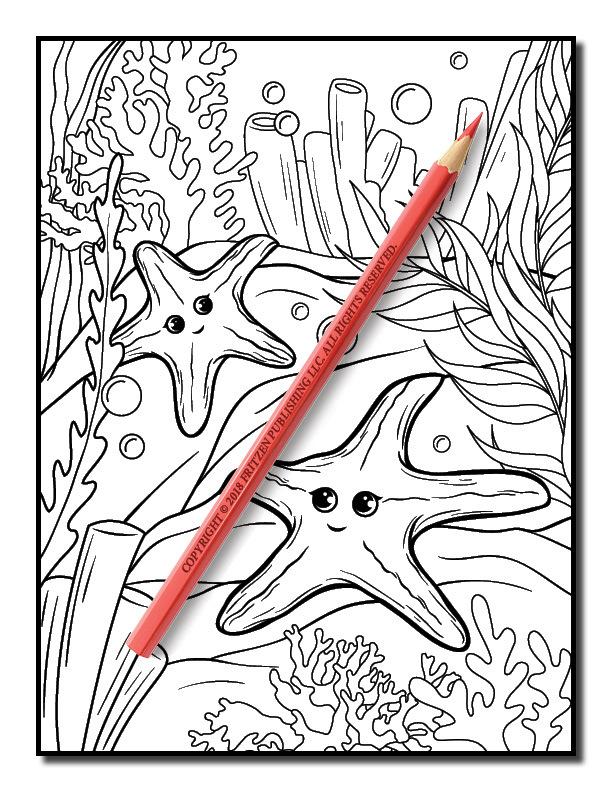 Smiling sea creatures invite you to share their world, and what a world it is! 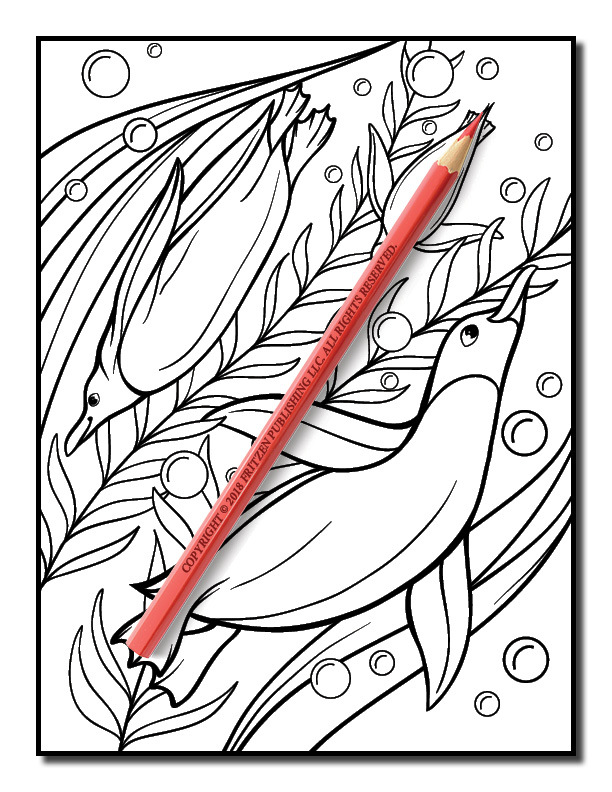 Let your imagination soar as you bring it to life with any vibrant hue that strikes your fancy. 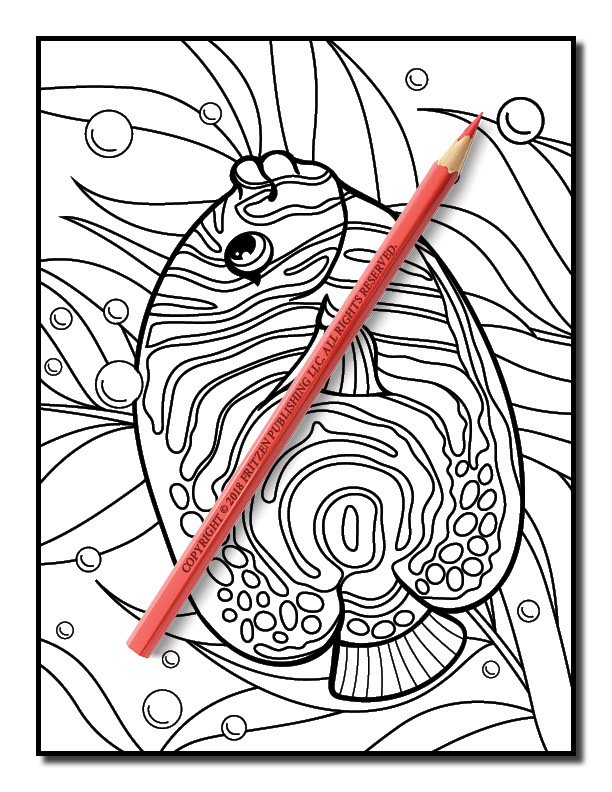 Make a blue whale or a pink one; let your puffer-fish proudly sport all the colors of the rainbow. 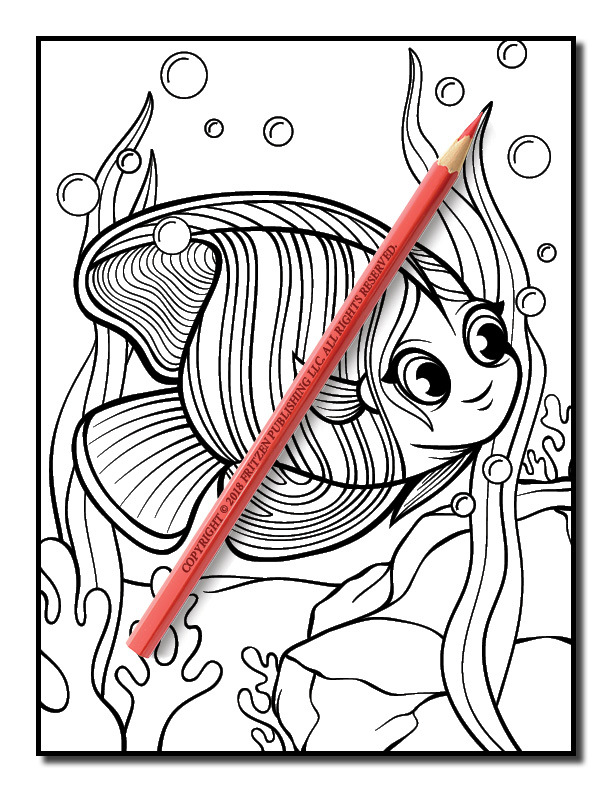 Anything goes when you’re under the sea! 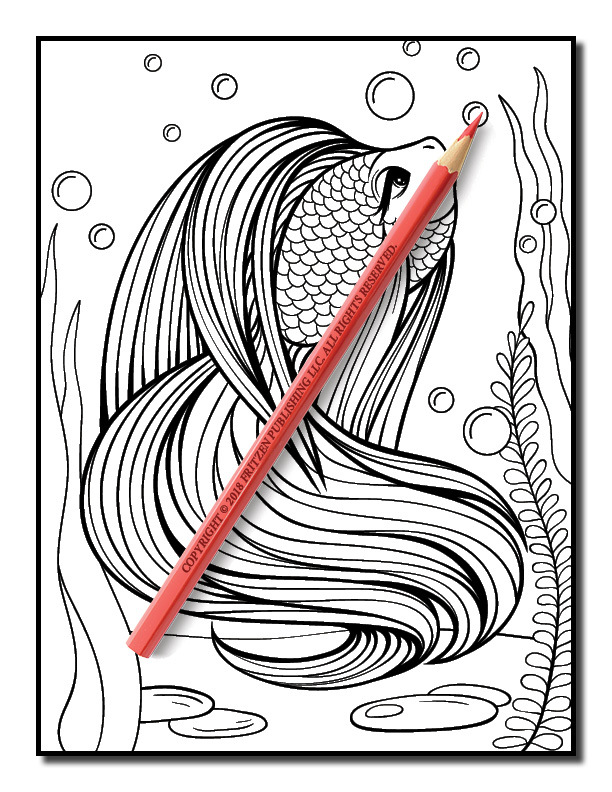 Fun for colorists of all ages, Oceans Coloring Book by Jade Summer is an underwater treasure. 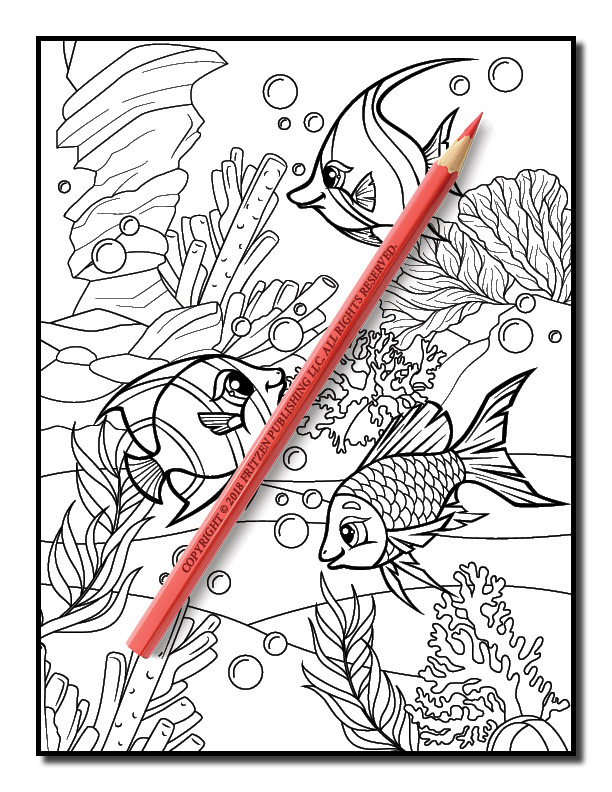 Calming bubbles and peaceful waters are there to wash your worries away, as the undersea flora and fauna invite you to fill their world with color. 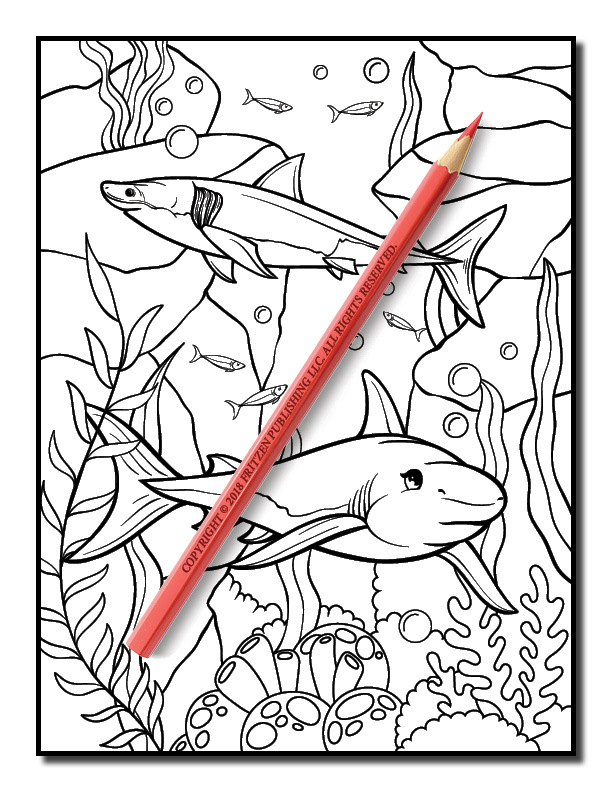 Take time, relax, and revel in the beauty of the ocean floor.